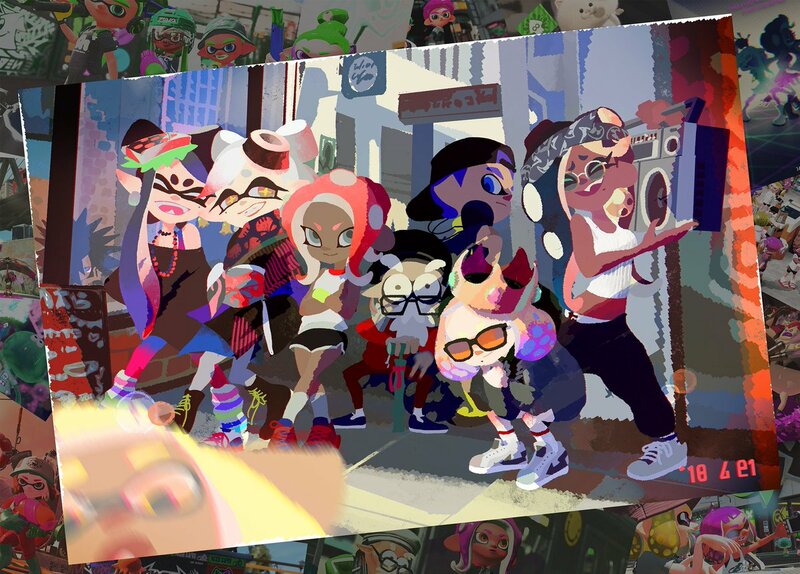 A year ago on this very day, Splatoon 2 was released for Nintendo Switch around the world. 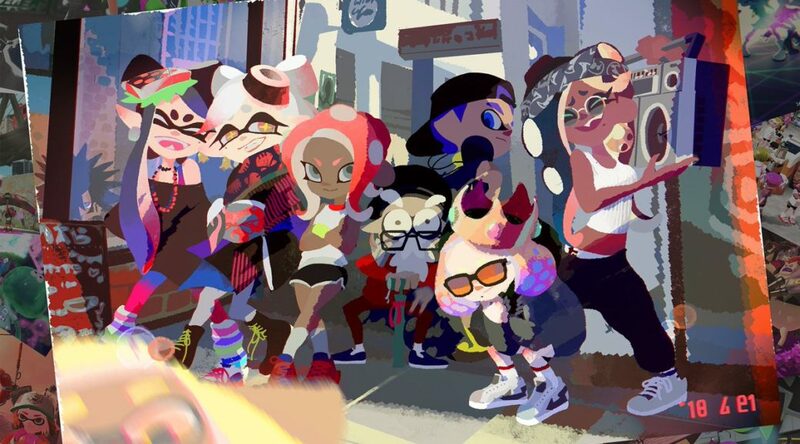 Today (July 31) marks the day Splatoon 2 was released a year ago. From our heart, we thank every single player for your support up to this very moment. Inkopolis is slowly livening up with new inhabitants. Whether you’re battling or exploring underground, we hope you will continue to enjoy the game.